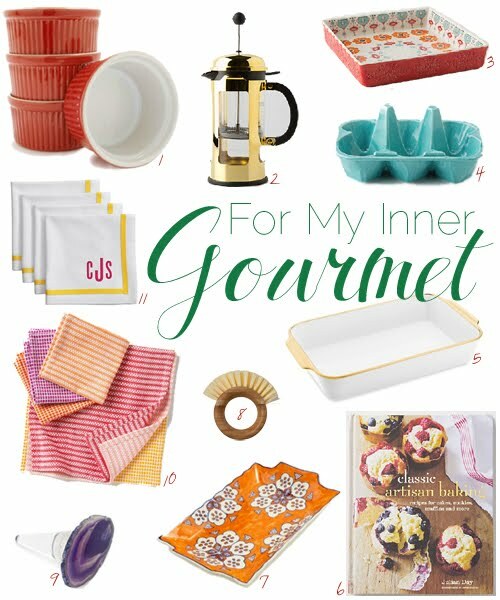 I don't pretend to be a gourmet (that's my husband's domain), and I wish I could spend more time in the kitchen, but I bet if I had a few of these items I'd sure feel like I was a gourmet. Hey, I need all the help I can get so if it means that I need to acquire some of these goods, then so be it. I'm especially loving #11 (Mark and Graham monogrammed cocktail napkins) and #5 (Apilco Gold Accent Roasting Dish). I saw #5 the other day at Williams Sonoma and instantly fell in love with it. We don't do a lot of roasting in our house, but if I had that, I definitely would roast something every week. I saw that dish at Anthro - it's purdy! A great gift for sure! Oooh! I like it!! Did you snag it?? U-Haul - بالنظر إلى أن U-Haul موجودة منذ عام 1945 ، فليس من المستغرب أنها واحدة من أكثر شركات تأجير الشاحنات شهرة. يمكنك استئجار شاحنة متحركة من U-Haul بأحجام سيارات النقل والشاحنات الصغيرة ، بالإضافة إلى أطوال 10 و 14 و 17 و 20 و 24 و 26 قدمًا.